Join me for a mixed media weekend of workshops in Plexiglas printmaking, art journaling, book-binding, color inspiration and exploring at my studio! ALL supplies included. Join me for a day at Art Journaling LIVE at Stitch.Craft.Create. 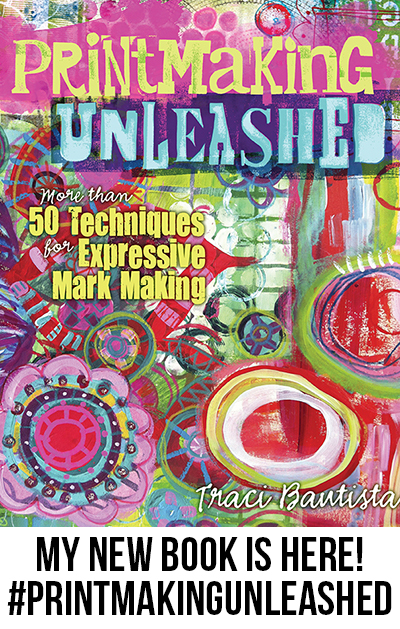 I'll be teaching Printmaking Unleashed...alternative printmaking + mark-making techniques for your art journal! Join the Cloth Paper Scissors team for a magic day with Art Journaling Super Stars: Julie Fei-Fan Balzer, Traci Bautista, Pam Carriker, and Dina Wakley. Traci Bautista Play Parties at Jo-Ann Fabric and Craft Stores Grand Openings! 2014 workshops will be added soon...stay tuned! If you can't make it to a LIVE in-person workshop, take a self-guided e-course! 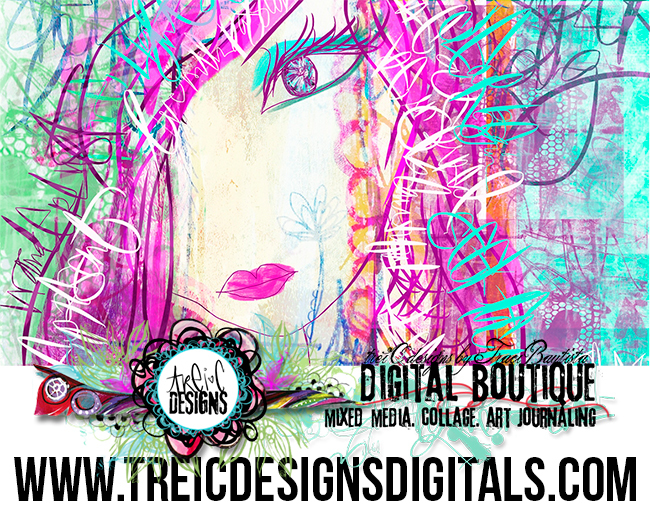 I have 20 mixed media, collage, painting, art journaling, book binding and creative business e-courses with over 280 videos available to choose from. BALI bliss 2014 ~ I would love to take another group to Bali in 2014 for a week of mixed media workshops, art tours and sight seeing. If you are interested please email me. .bali BLISS. -->This was an AMAZING week-long aRt! intensive...mixed media workshops...excursions...shopping... journaling in BALI at APA KABAR VILLAS in Indoneisa sponsored by Arcangelo Productions. Check out photos from my 2008 Bali workshop. TCC was an amazing event where I taught FOUR creative and business workshops to over 120 people. It was a fabulous time of networking, visiting artsy friends and making connections. I taught TWO art marketing business workshops, the DREAM BIG art journal/mixed media workshop and artJOURNALING daily workshop! The Creative Connection for info. One of my favorite places to teach. It's a treat to go out to this wonderful workshop space and studio. Check out photos from my 2008 Valley Ridge Workshop. I've taught at Quilt Festival for six years, it's a FABULOUS event with a wonderful art show. Check out photos from my 2009 and 2010 IQF Long Beach workshops! 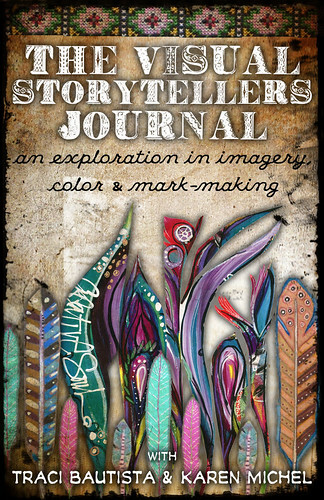 The Visual Storytellers Journal--->This was a special collaborative workshop with Karen Michel. It was an amazing 3-day workshop that included a fun art journaling party and three days of mixed media, painting, collage and book binding workshop. See karen's story & photos from our event here. see teesha's story & photos here. 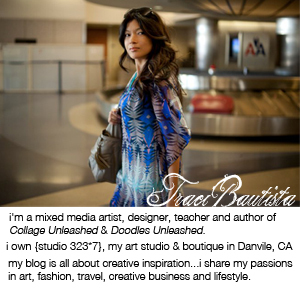 This is a must see venue if you love mixed media! Visit Artfest Annex for info. Email me if you are interested in planning an international workshop. visit my workshop photo galleries here.